J. is currently a junior in the Carroll School of Management, majoring in Accounting and Data Analytics. Hailing from South Windsor, CT, J attended East Catholic High School where he swam for 4 years before going to Lehigh University where he picked up water polo. 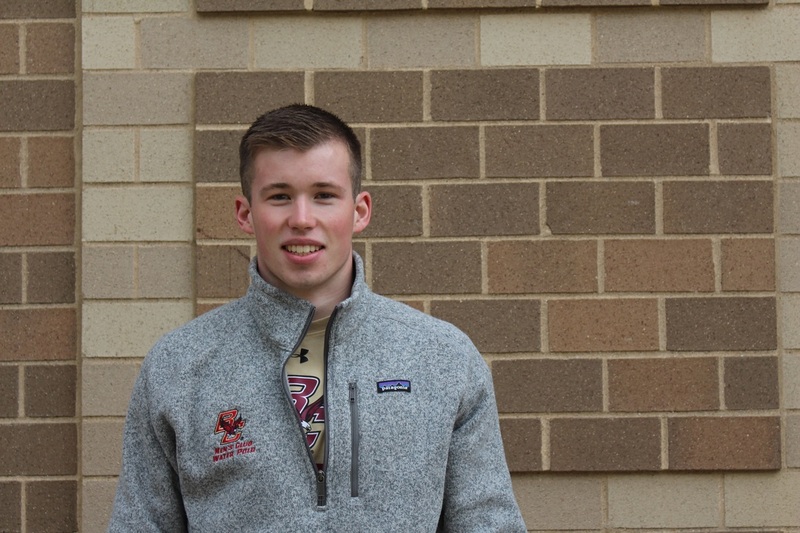 Transferring to BC second semester of sophomore year, he joined the Birds in April of '16.